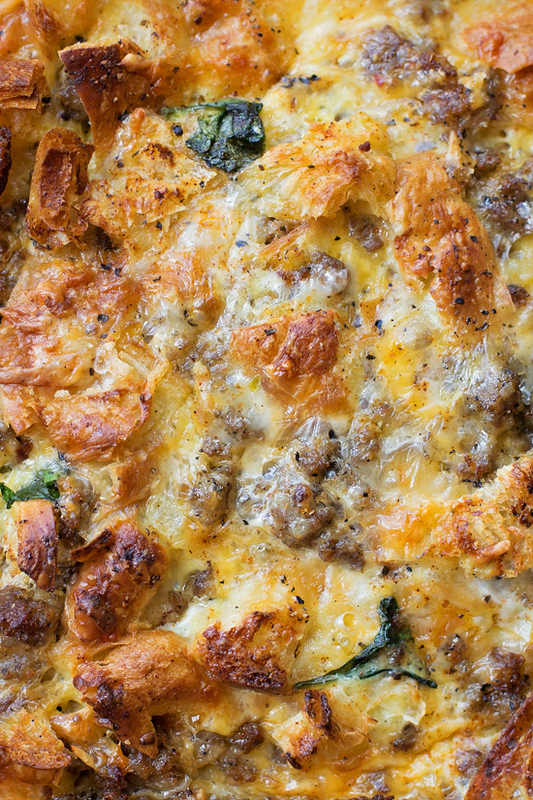 This overnight sausage, egg and croissant breakfast bake is the perfect way to start the day! 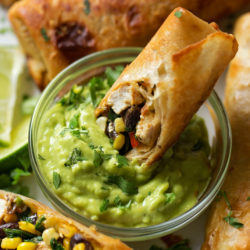 It’s delicious, filling and super easy to prep! We’re big breakfast eaters at our house, especially on special occasions. I usually like to whip up a frittata but sometimes the prep can be a bit time consuming. 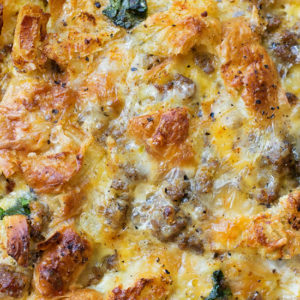 That’s where this breakfast bake comes in! First, it’s made a day in advance, which means ALL of the dishes can be cleaned up and put away the night before. Second, it’s made in an shock-proof glass baking dish, no need to let it sit at room temperature before you put it in the hot oven. Third, it’s basically a completely meal all in one. To start, in a large skillet, brown the sausage (I used regular but if you love maple or Italian you can use that too) over medium heat until it’s fully cooked. Transfer to sausage a paper towel lined plate, then remove the grease by patting it with the paper towels. Place the sausage in a medium mixing bowl and set aside. Wipe the pan out a bit, then sauté the onion until translucent, add a good cup full of spinach and wilt. 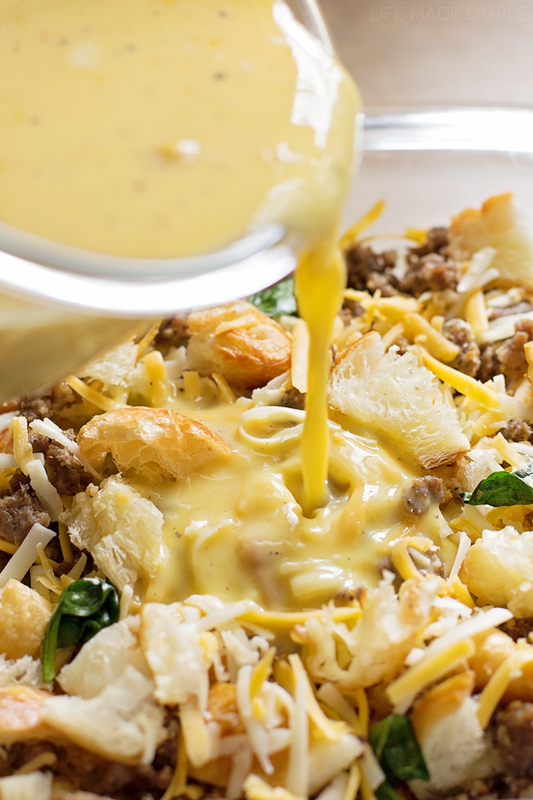 Add to the bowl with the sausage, then toss with a blend of monterey and cheddar cheese and cubed croissants. Spread into the bottom of a 8×8-inch baking pan. 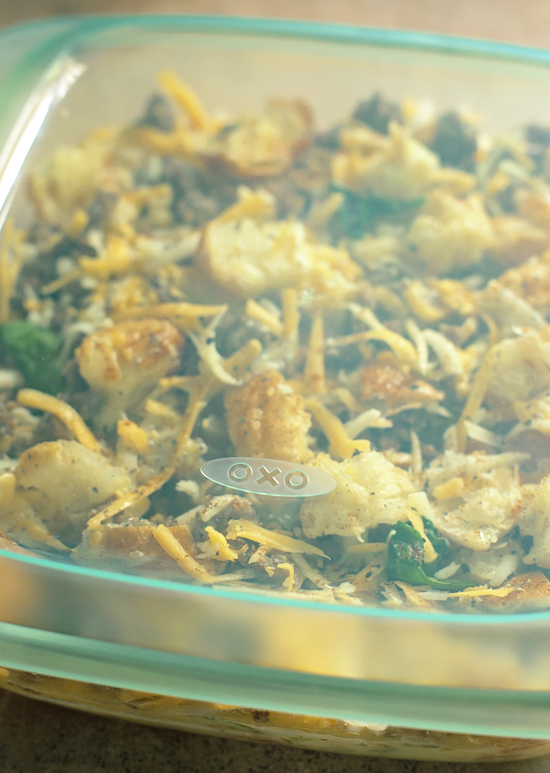 I used my OXO glass bakeware dish because I LOVE that it’s made with thermal shock resistant glass, which means it can go from freezer to oven or microwave without cracking!! It’s perfect for overnight bakes or freezer meals! It’s part of their brand new 14 Piece Glass Bake, Serve & Store Set. Next, in a medium mixing bowl (I used an OXO SNAP Glass Food Storage bowl) whisk together the eggs, milk, half and half, mustard (its the “secret” ingredient in this dish), salt, black and pepper, paprika, and garlic powder. Pour over the mixture in the pan, taking care to soak the tops of all of the croissant pieces. Cover and refrigerate overnight. Preheat the oven to 350 degrees. Bake uncovered for 45-50 minutes or until the center is set and the tops of the croissants are golden brown. Remove from the oven and allow to rest for 10 minutes before serving. 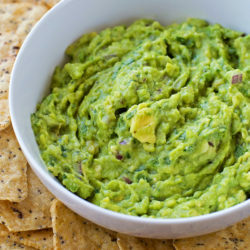 Cut up the bake and serve with salsa or hot sauce, if desired. 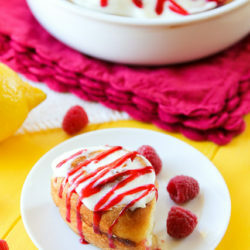 Though it’s not really necessary because this dish is so amazing on its own! It’s packed with protein and flavor, and even has a bit of spinach too, which means it’s kind of a balanced meal, right? Ok, so serve it up with a bit of fruit and then you can call it good. This set is seriously amazing. I love the lids, I love how easy the dishes are to store, I love that they’re easy to handle because of the handles and lips, and I LOVE that the bakeware is shock-proof. Buy this set for yourself and anyone you know that’s getting married. It will not disappoint! 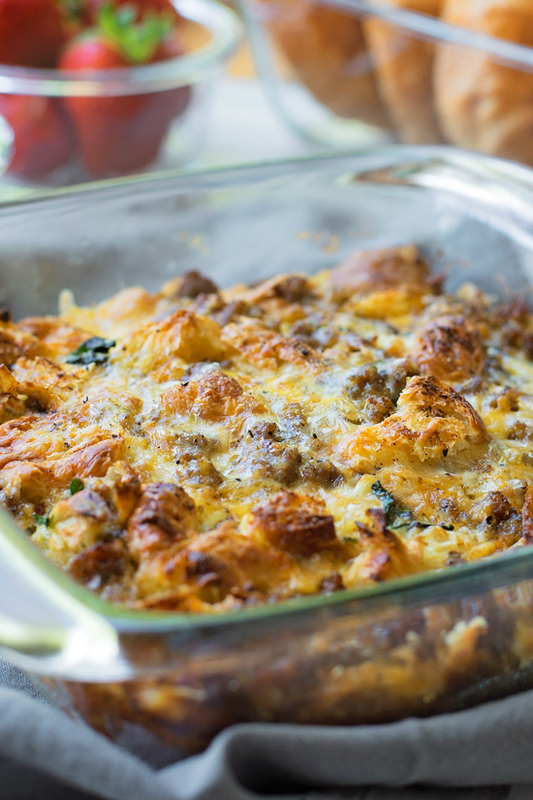 And don’t forget to try this delicious breakfast bake because it’s a favorite of ours! 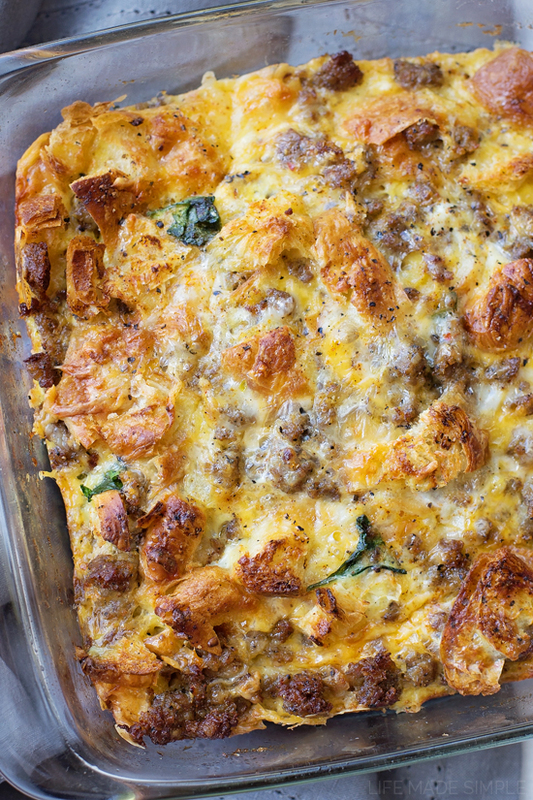 This overnight sausage, egg and croissant breakfast bake is the perfect way to start the day! It's delicious, filling and easy to prep! In a large skillet, brown the sausage over medium heat until fully cooked. Transfer the sausage to a paper towel lined plate. Remove the grease by slightly patting with the paper towels, then place in a medium mixing bowl. Wipe the pan out a bit, then saute the onion until translucent, add the spinach and wilt. Add to the bowl with the sausage, then toss with the cheese and cubed croissants. Spread into the bottom of a 8x8-inch baking pan. 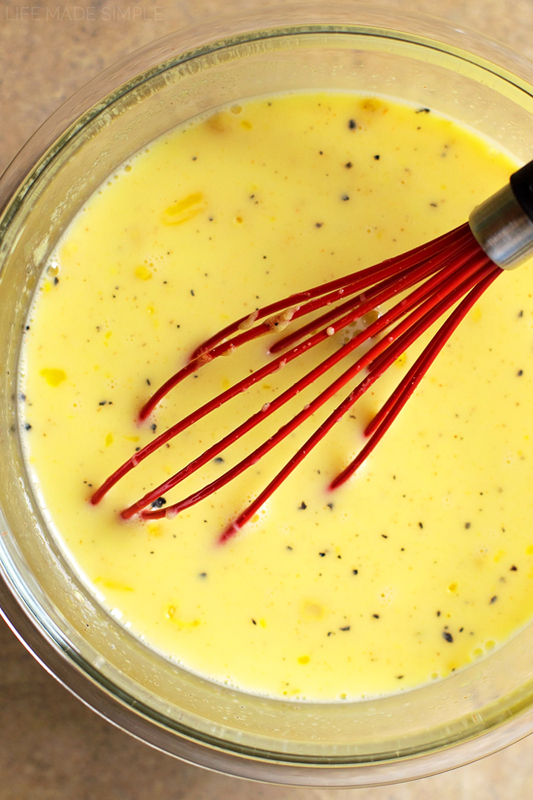 In a medium mixing bowl whisk together the eggs, milk, half and half, mustard, salt, black and pepper, paprika, and garlic powder. Pour over the mixture in the pan, taking care to soak the tops of all of the croissant pieces. Cover and refrigerate for at least 8 hours, preferably overnight. Preheat the oven to 350 degrees. Bake uncovered for 45-50 minutes or until the center is set and the tops are golden brown. Remove from the oven and allow to rest for 10 minutes before serving. 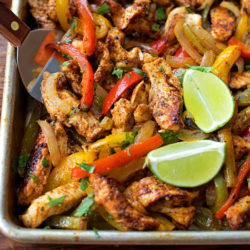 -This recipe can be doubled and baked in a 9x13-inch pan. Disclosure: I’m partnering with OXO to bring you today’s recipe. I received this product for review, all opinions are my own. Thank you for helping me work with brands I love! Wow. 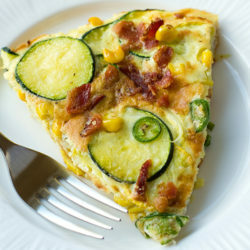 I want to eat this for breakfast everyday! Thanks Whitney! Our family loves them too!! So happy to hear that! 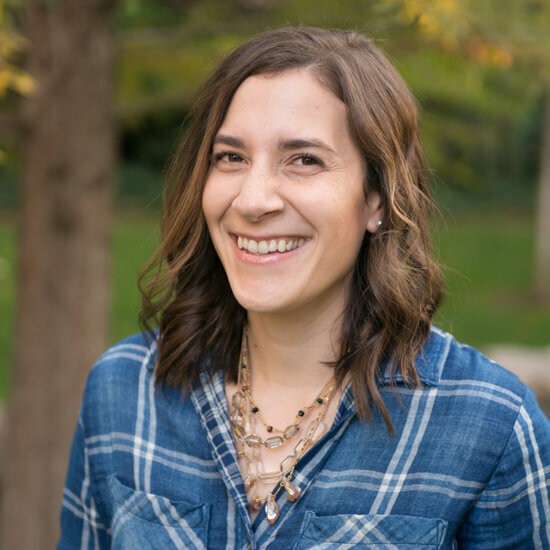 Thanks for sharing Suzy, happy holidays! 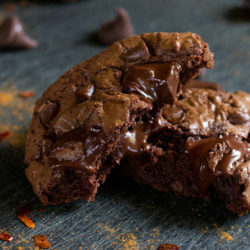 Does doubling the recipe change the amount of time it needs to bake? Do you double everything including the spices? Thank you! I would be interested in this information as well since I’d love to make this for work in a 13″x9″ pan. Oops, I just saw the end note. Thanks for a great recipe!! 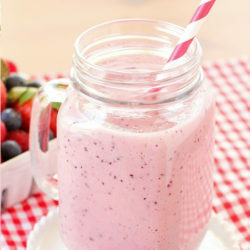 I’ll be making it soon!! 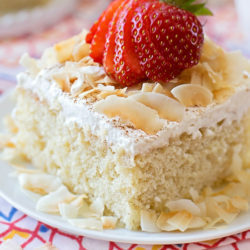 This is so good and the leftovers are just as good. Can this recipe be prepped and then frozen? 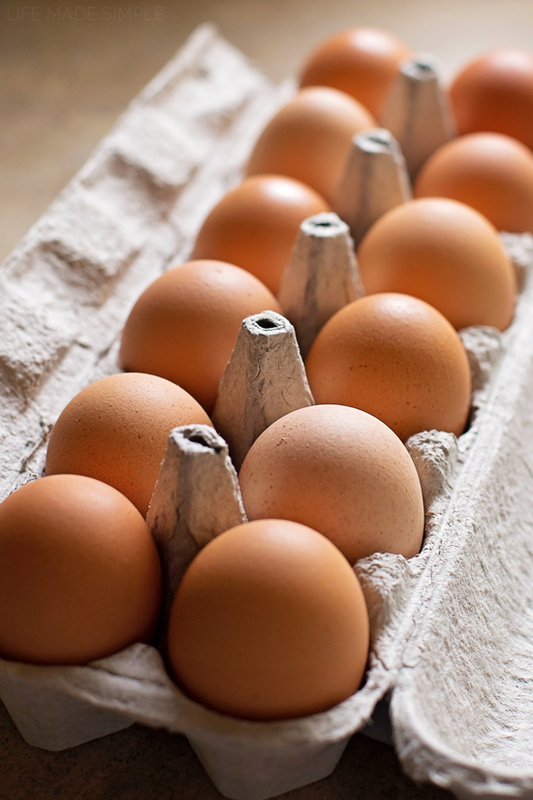 Would you need to defrost before baking? I would freeze it and then pull it out the night before you plan on baking it and let it “thaw” in your refrigerator. Hope that helps! 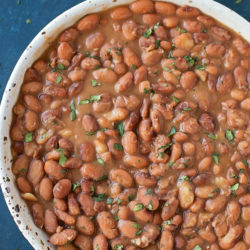 Does this recipe have to be done overnight? Can I make It the morning of? I wasnt Sure if the croissants needed to soak. I made this for a special Christmas morning breakfast. It was INCREDIBLE. You are very welcome- thanks for giving it a try Nancy!